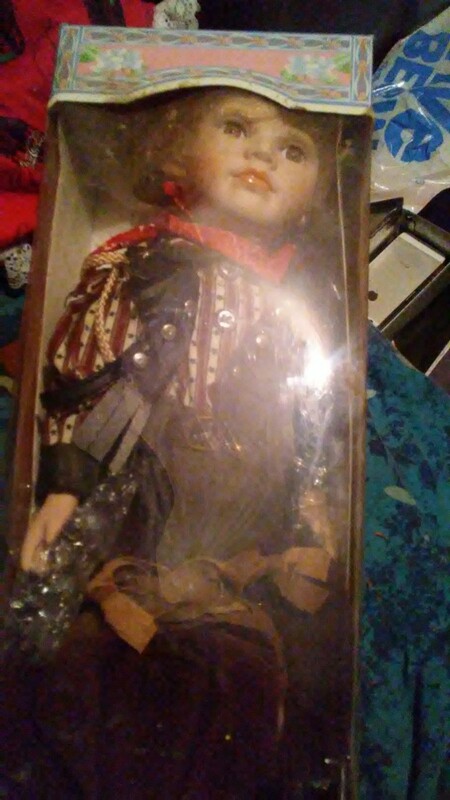 I have a 16 inch Cathay Collection cowboy doll brand new in the box. The item no. Is 16871. I can't find anything except a possible name for it which is Paul, but I can't find more than 1 online. Please help here is the photo of the doll I found online compared to mine. It was a completed auction that sold on eBay for 9.99 plus shipping. I don't see a name, just they call her a cowgirl. They made a variety of cow boy and girl dolls...the most popular ones I saw have long brown curly hair.